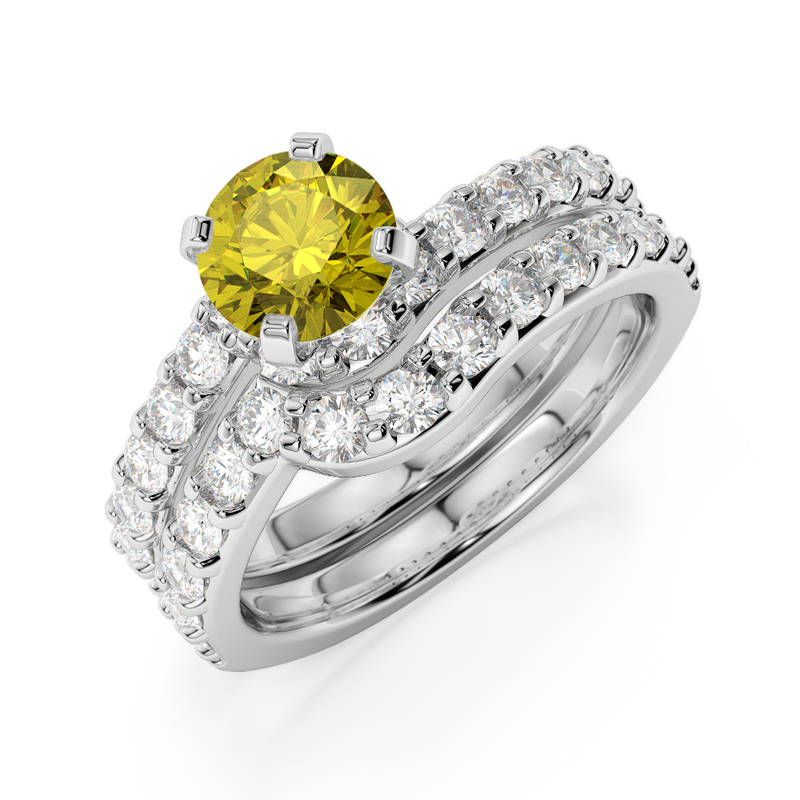 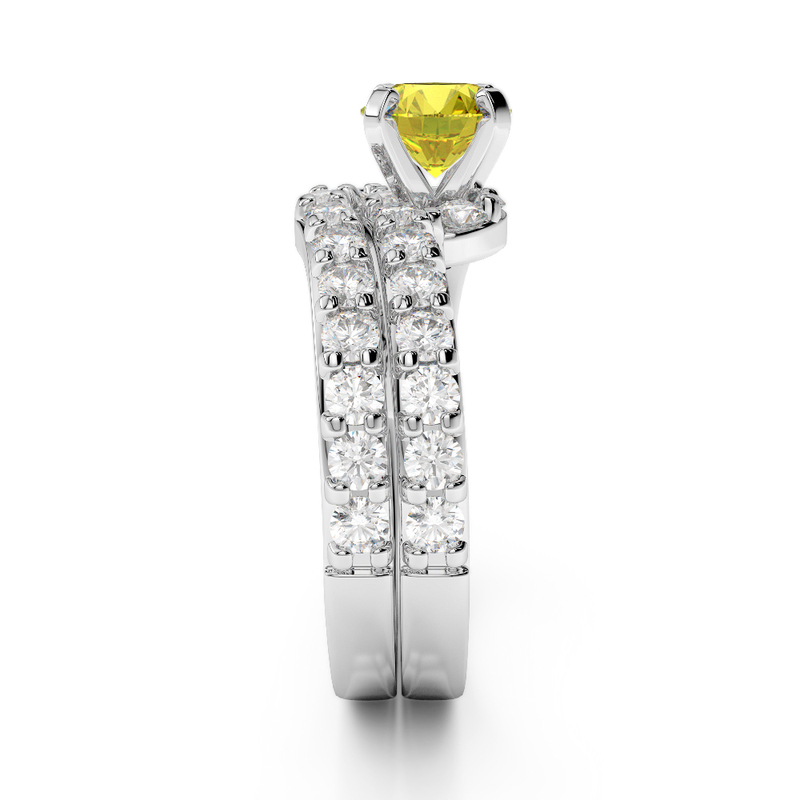 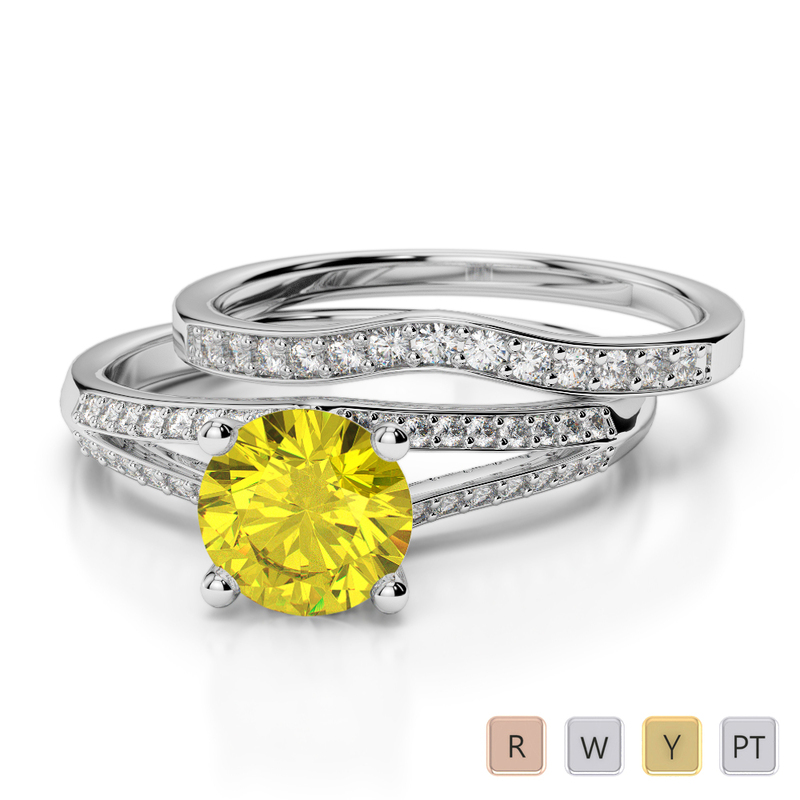 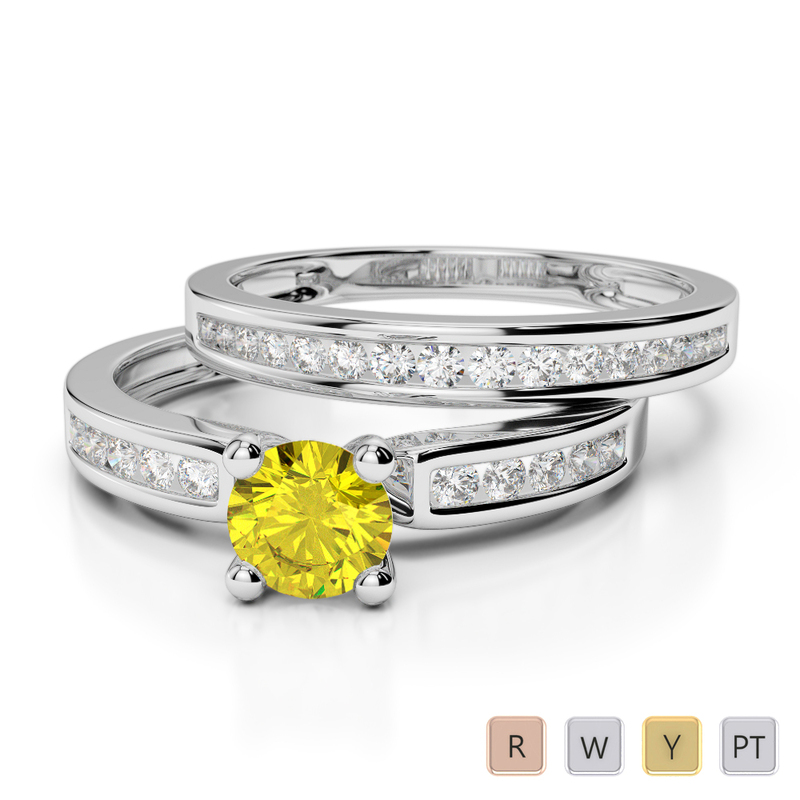 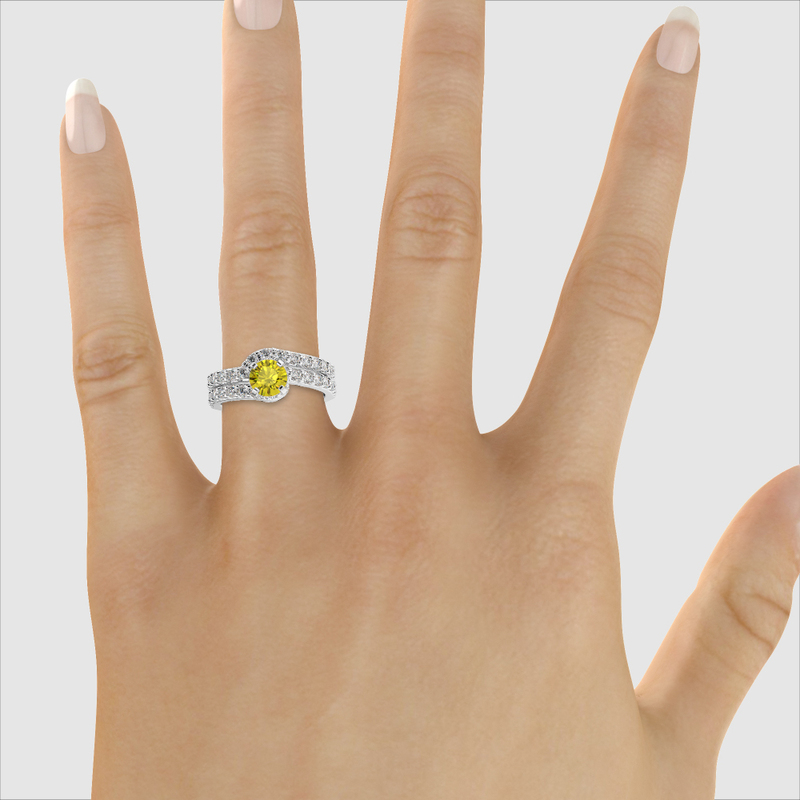 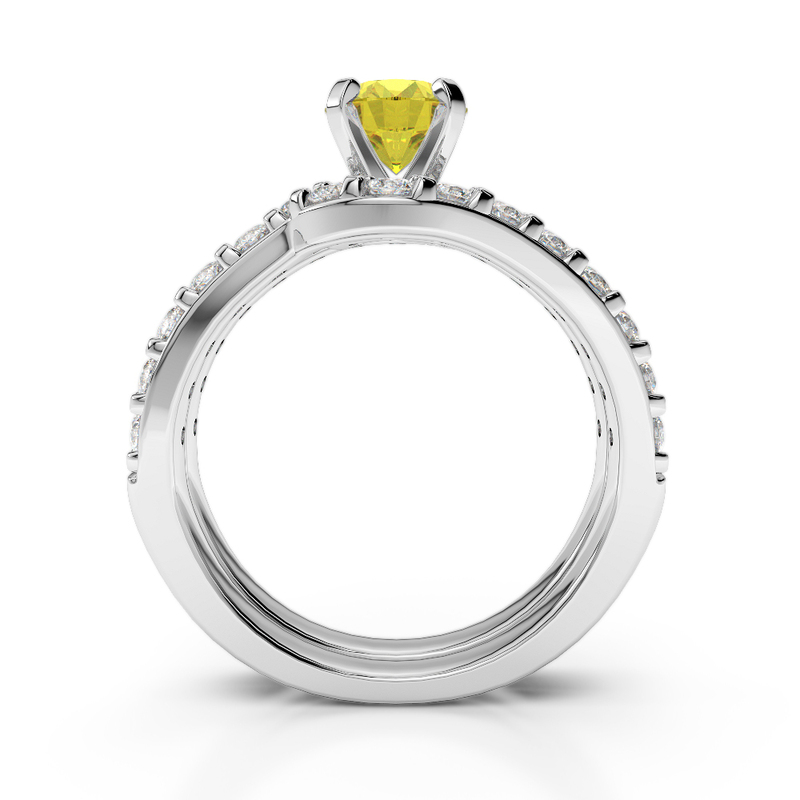 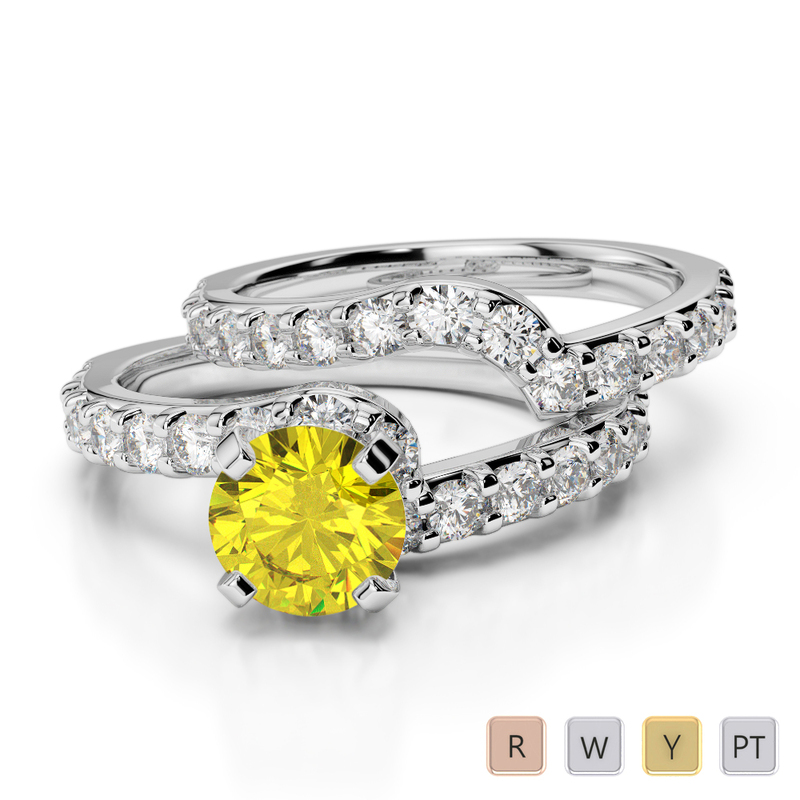 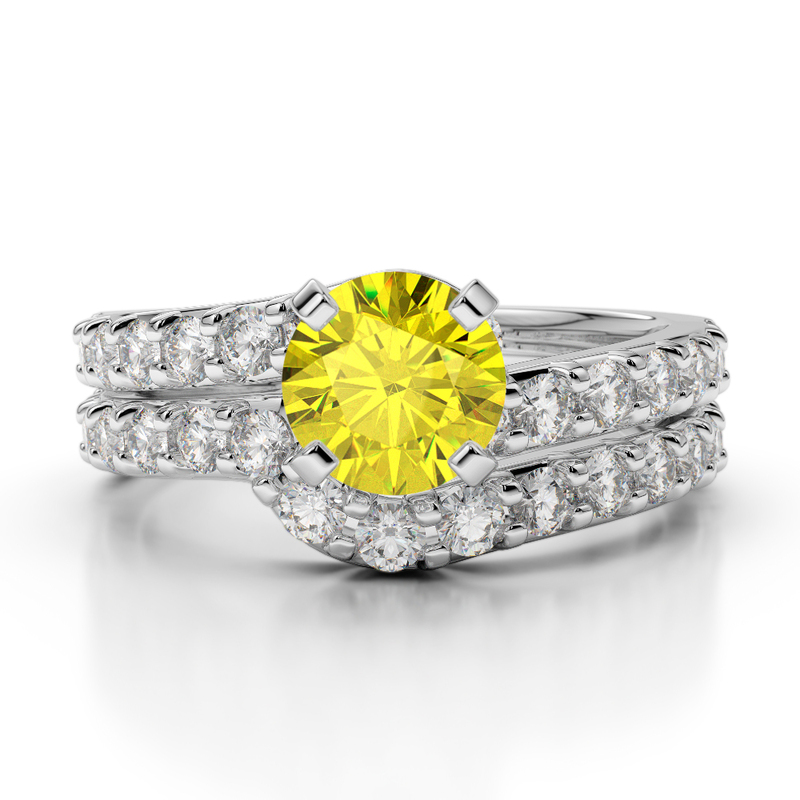 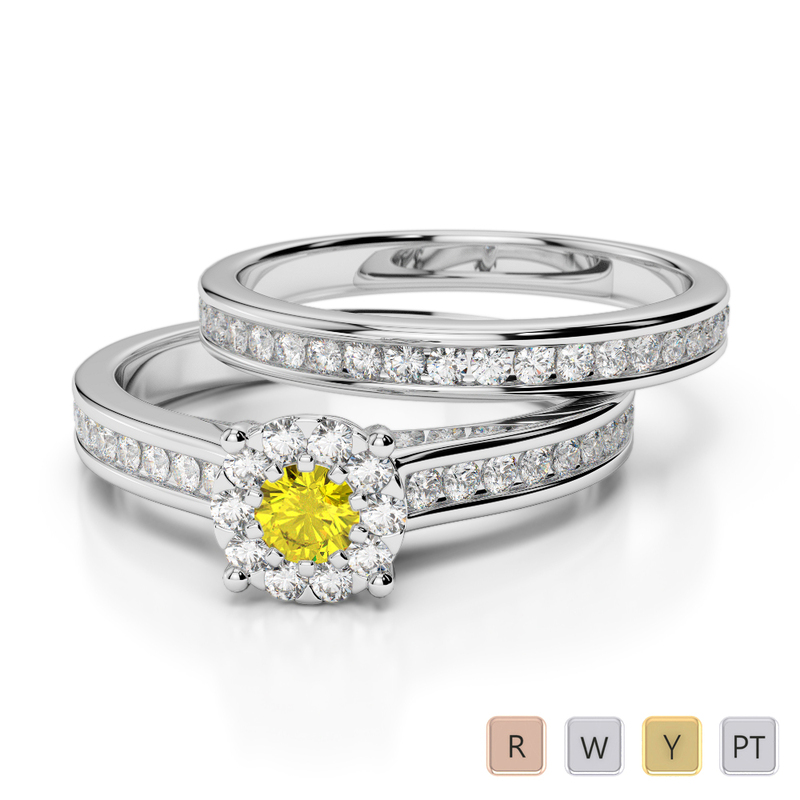 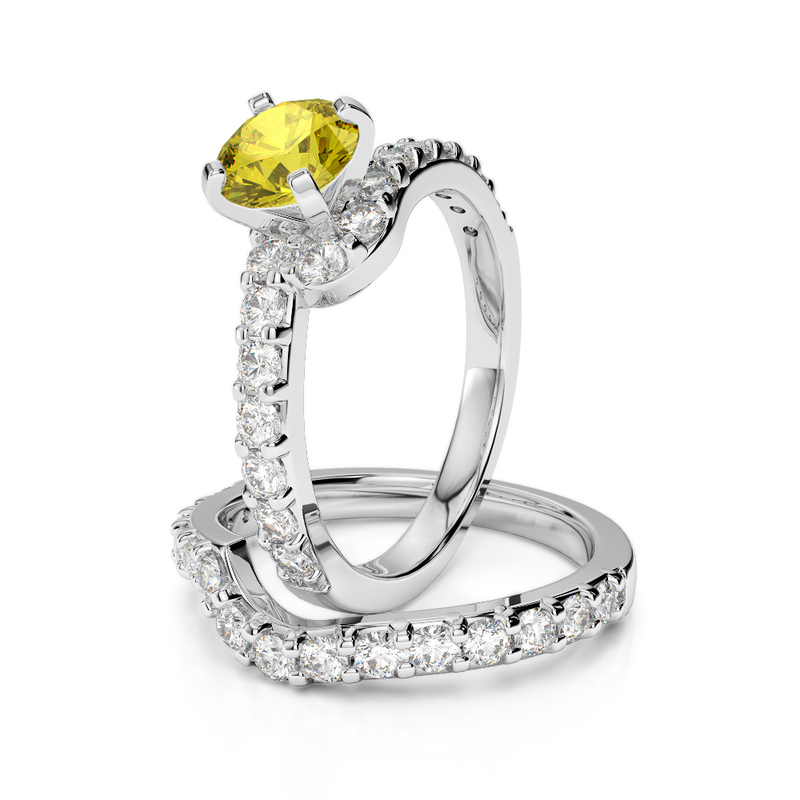 Striking flashes of blue make this a diamond and Yellow Sapphire bridal band set of true beauty. 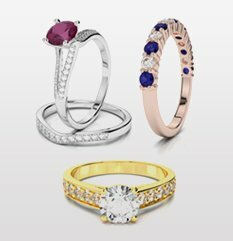 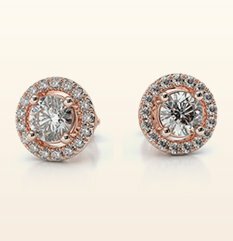 If you are looking for a stunning engagement ring that symbolizes your eternal love and commitment to your pending marriage, these are the perfect bridal set rings for you. 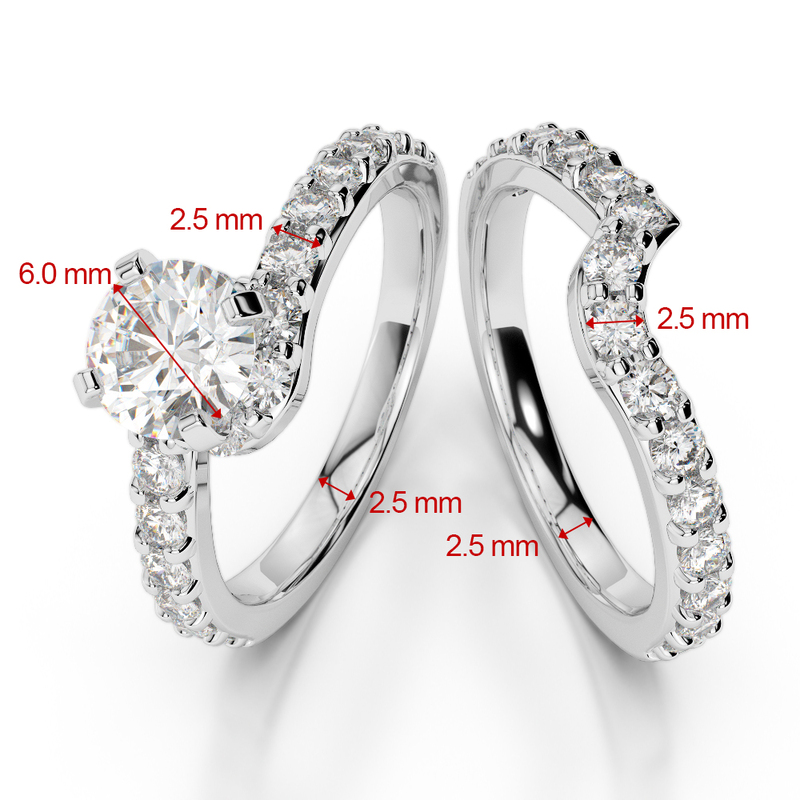 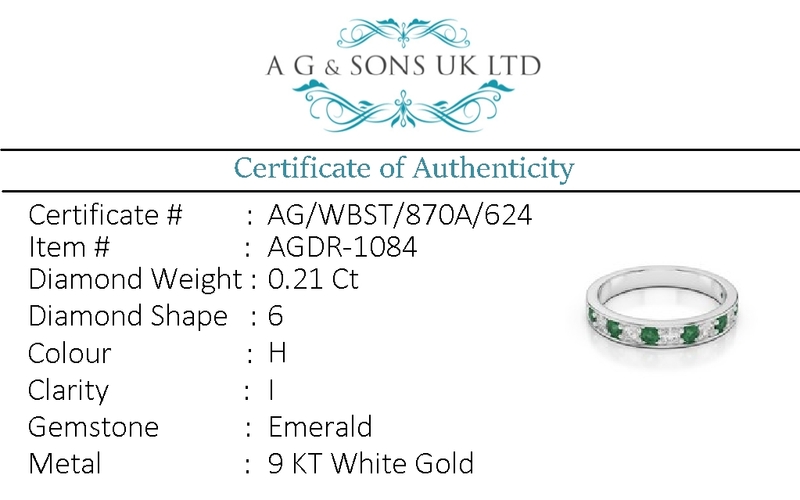 The wedding band sits perfectly with the engagement ring which slots right in thanks to the special shape. 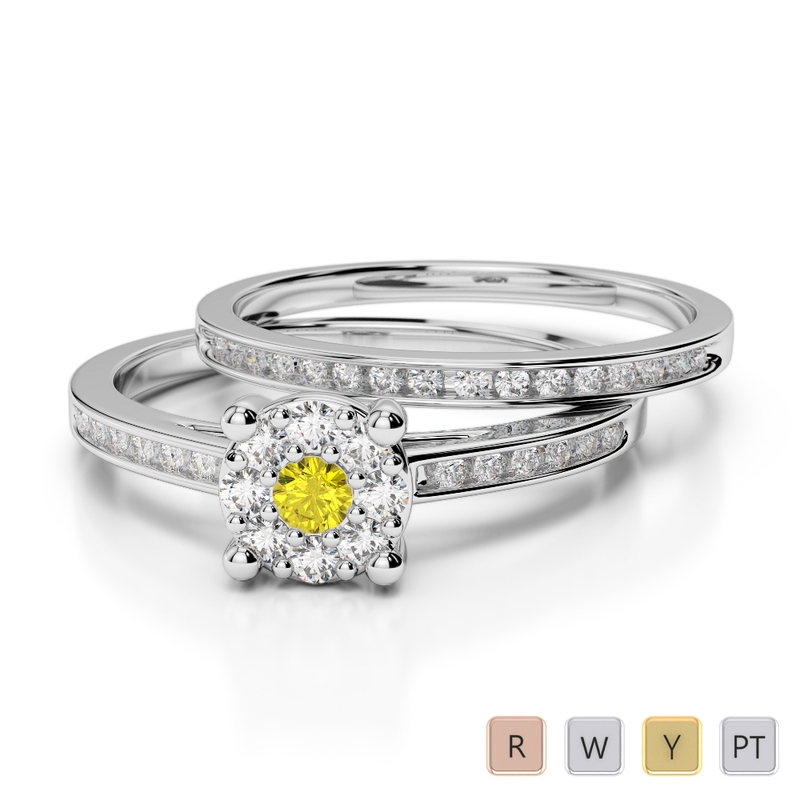 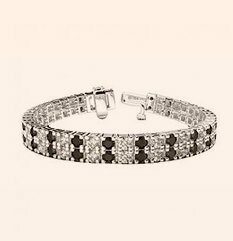 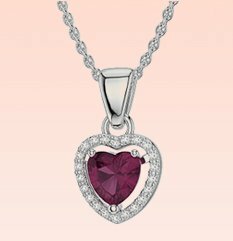 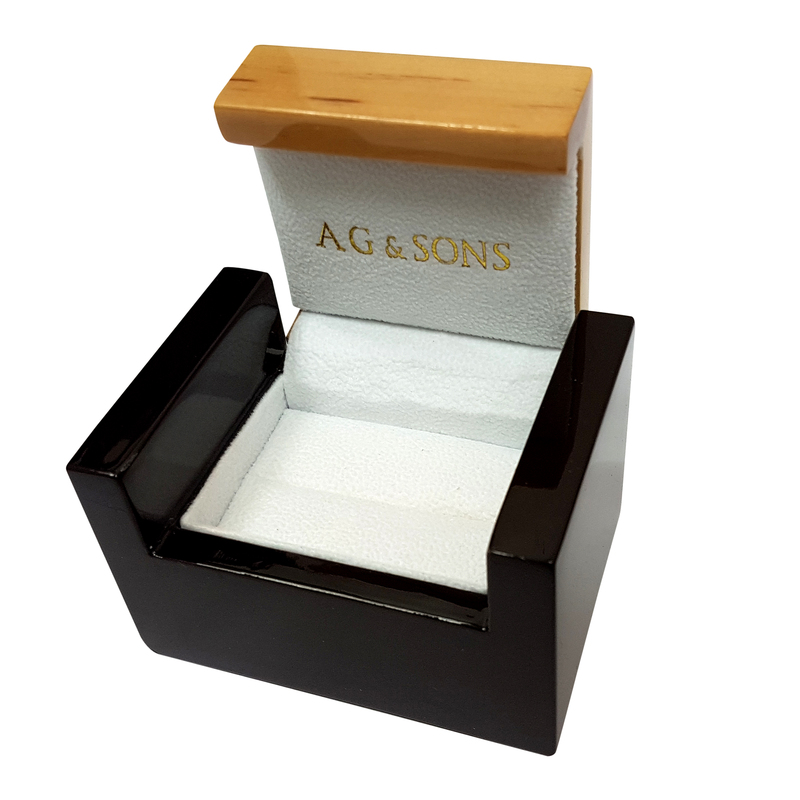 Whether you are popping the question and need a ring with you or you are choosing a wedding ring and engagement ring together, this set is fabulous.